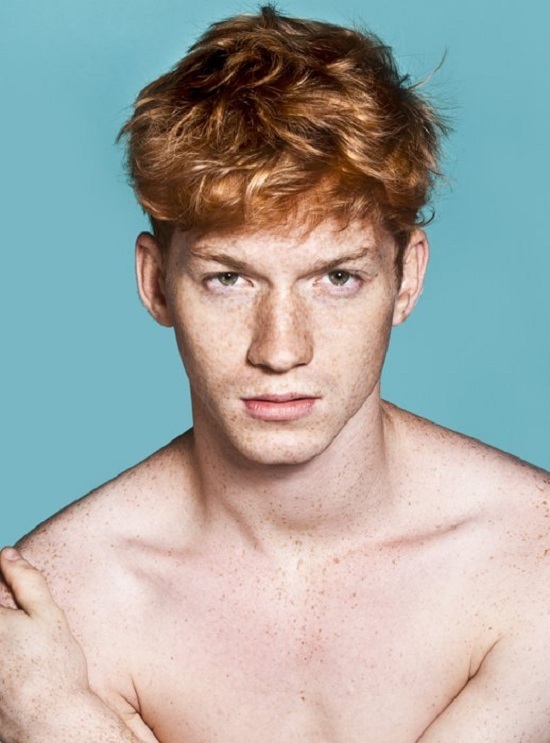 English fashion photographer Thomas Knights has been working on a new exhibition titled 'Red Hot' which looks to spice up redheads' image. 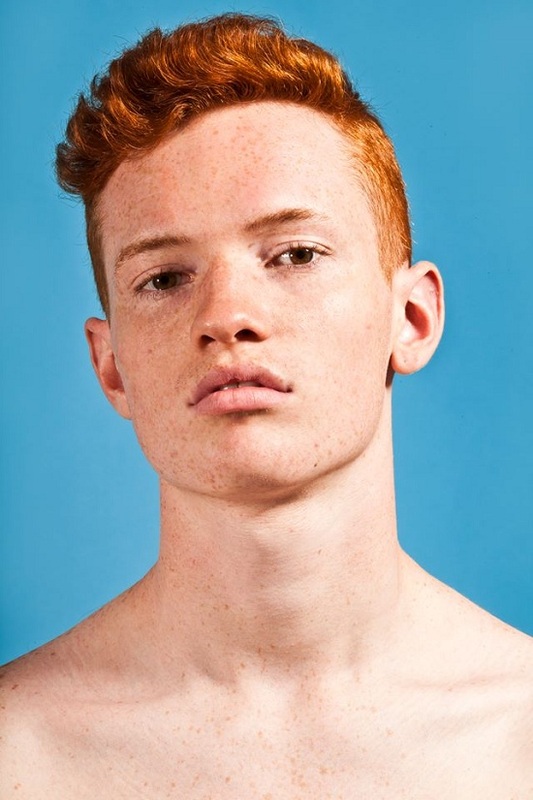 Knights is a red head and is out to dispel the many stigmas attached to being a red headed male. 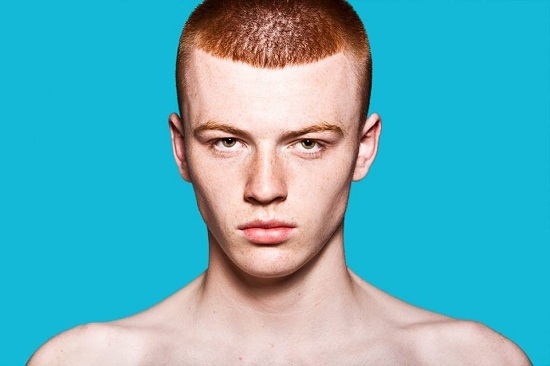 He’s spent over a year working on the still portraits and videos, which will go on display at The Gallery In Redchurch Street beginning December 16. 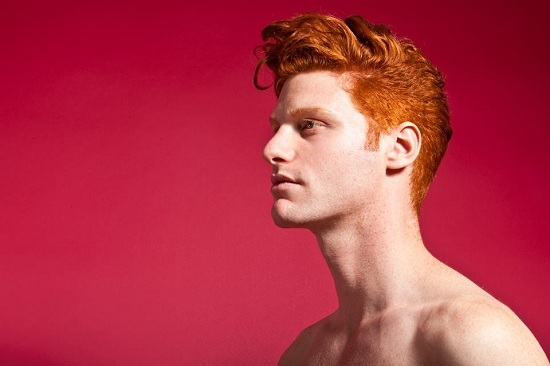 The portraiture series features some of the best looking red headed men I’ve ever seen. Definitely worth checking out!!! To find out more about the exhibition, check out Thomas Knights' website.